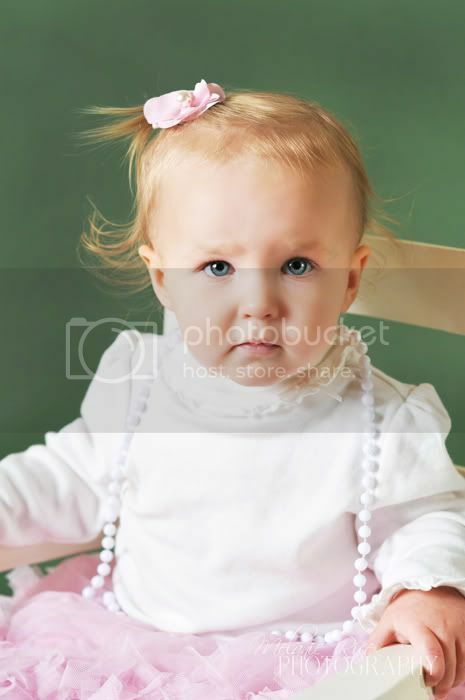 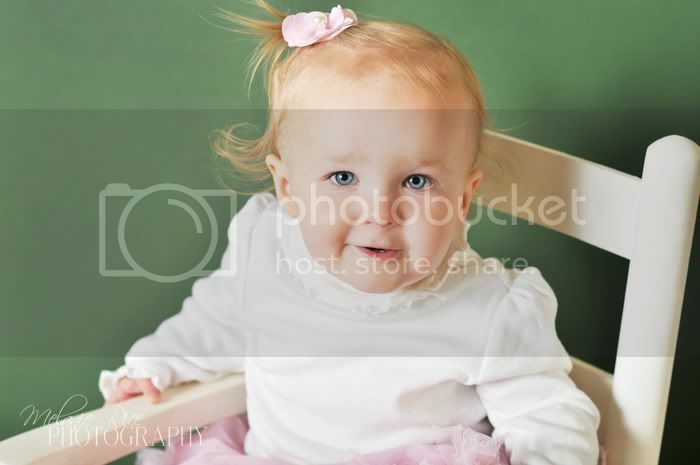 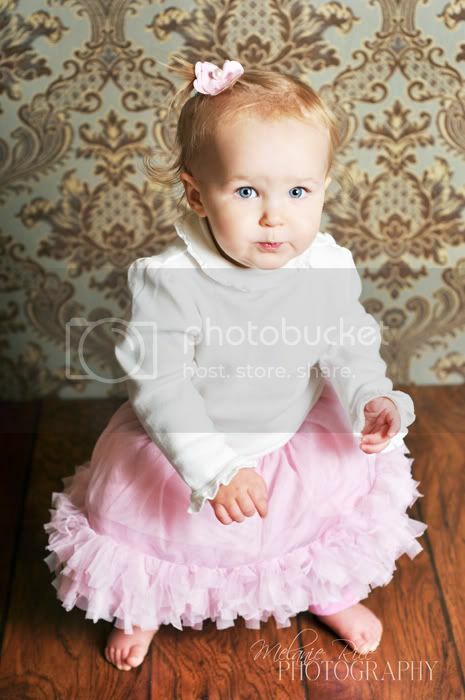 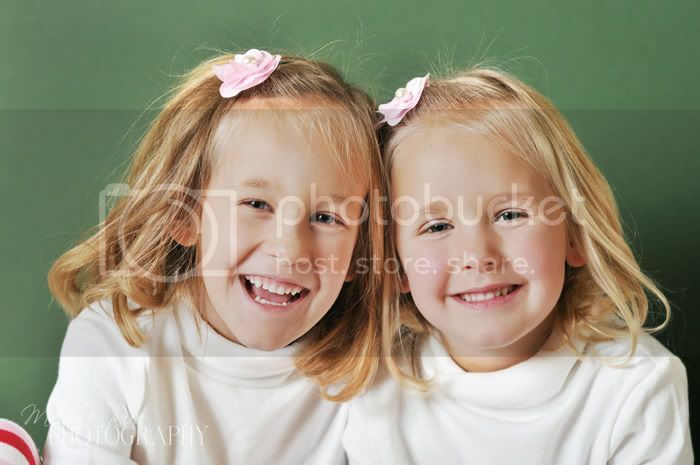 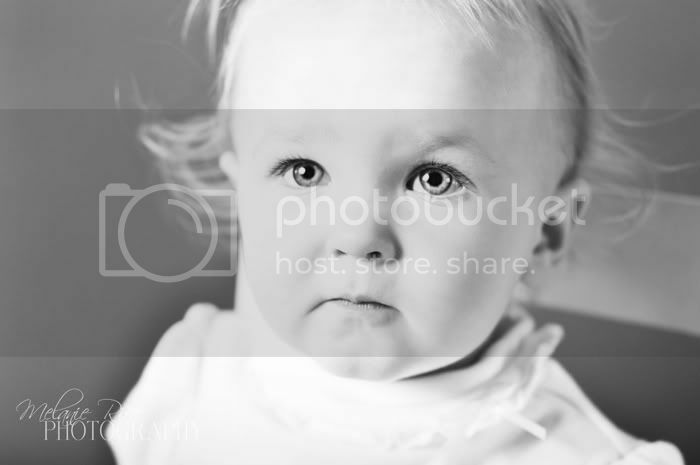 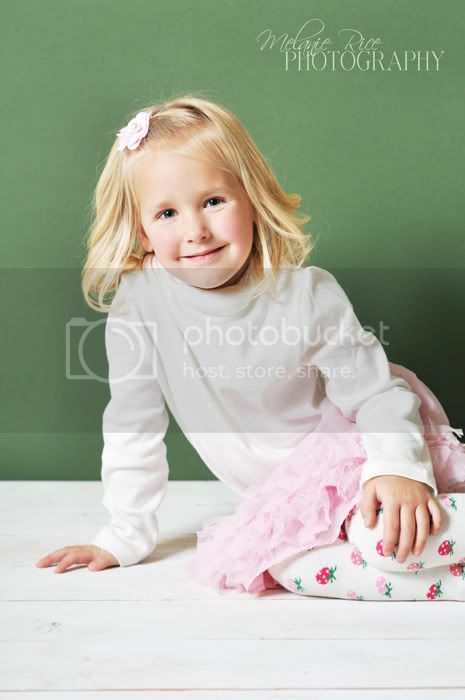 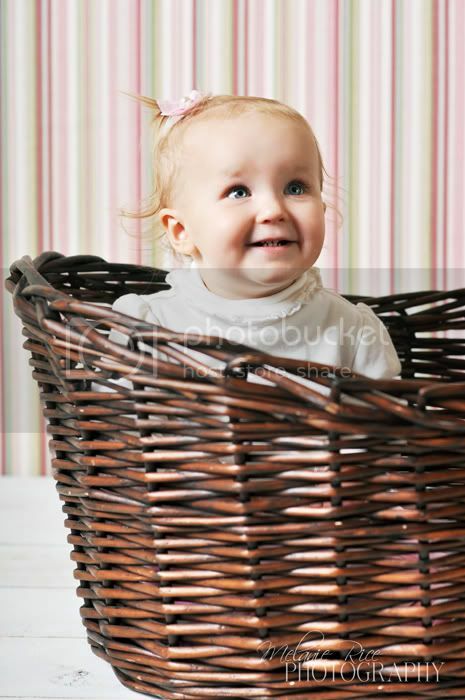 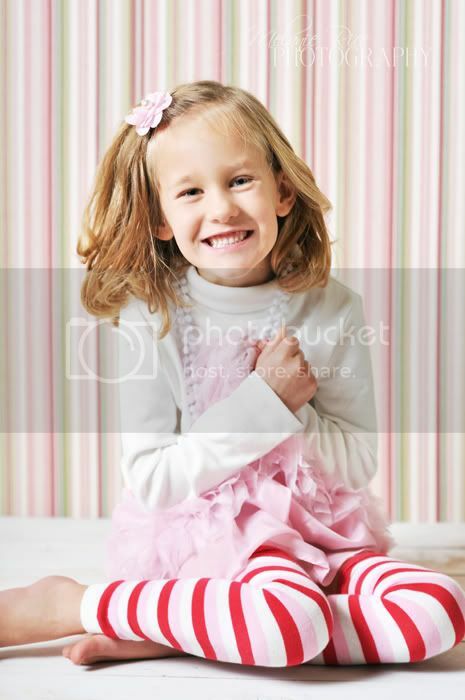 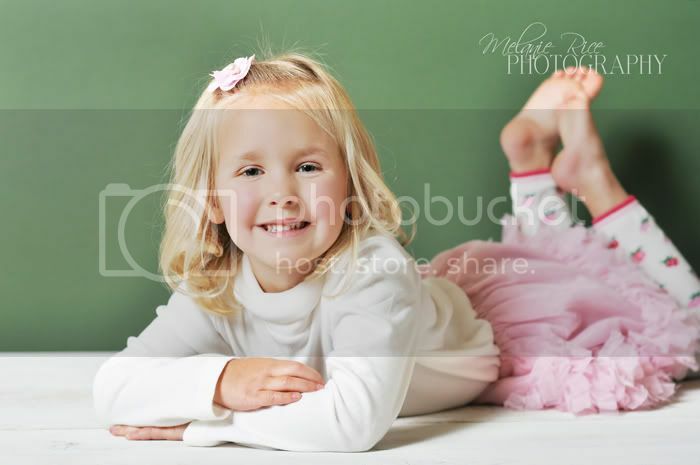 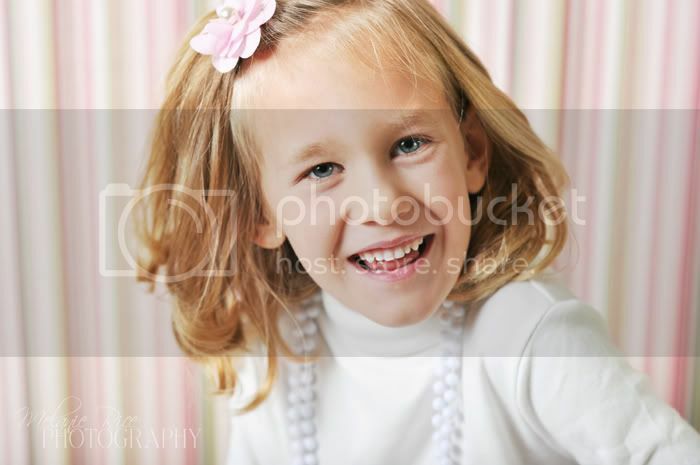 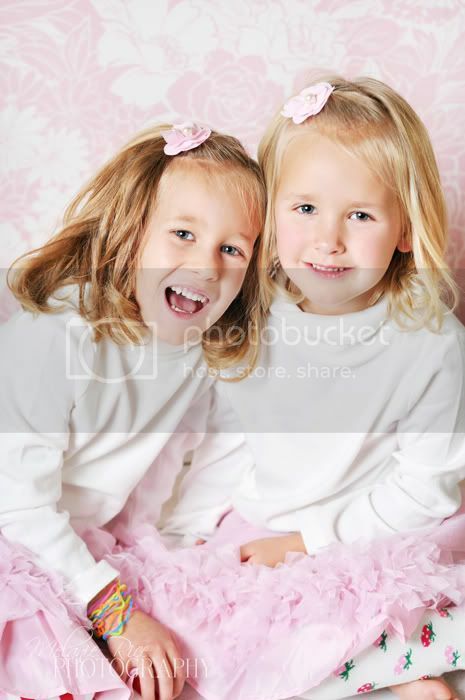 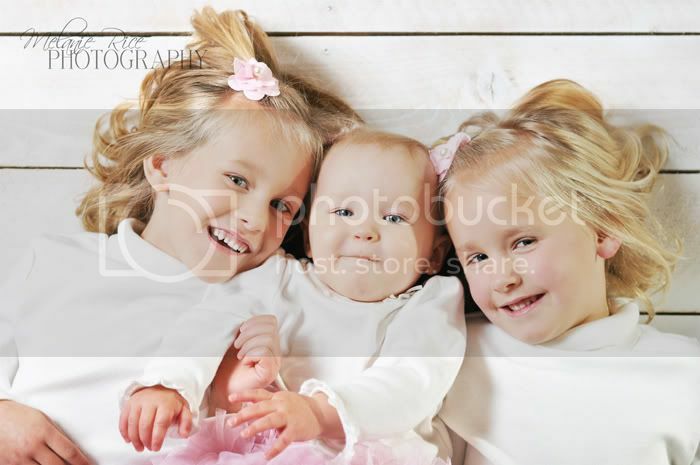 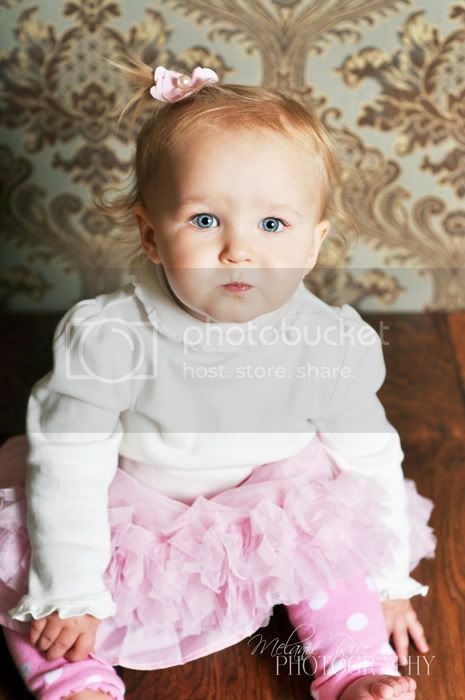 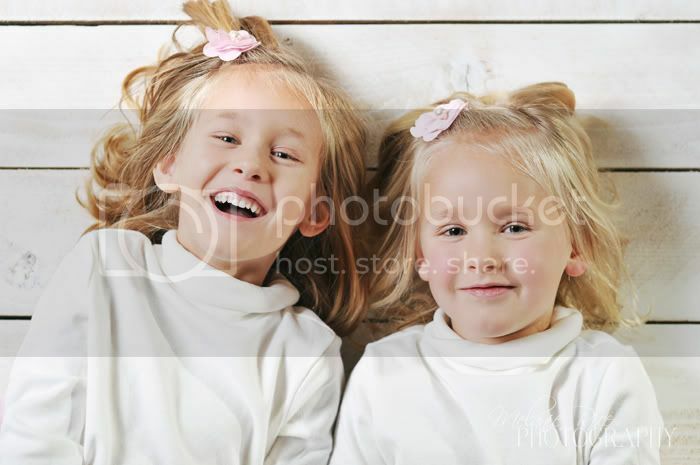 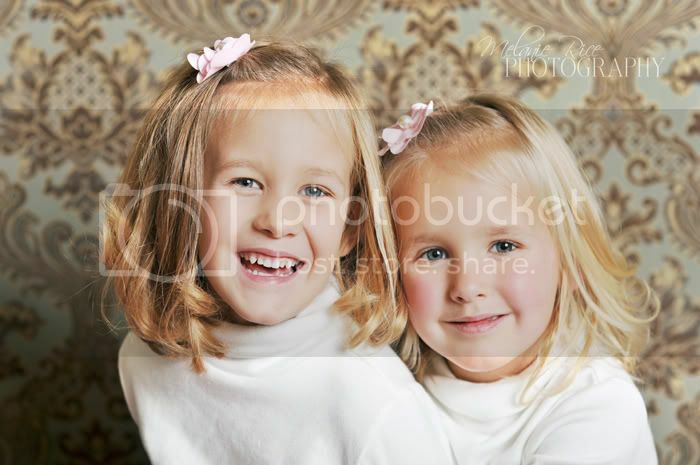 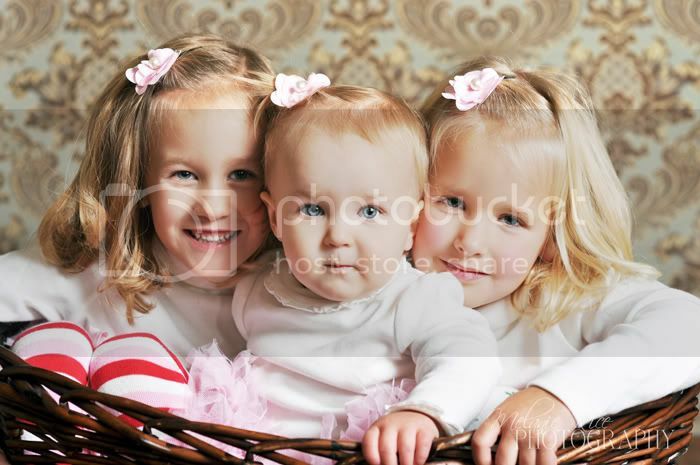 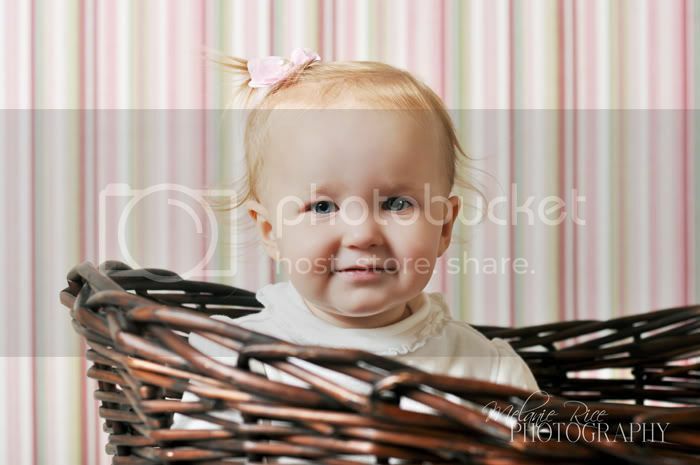 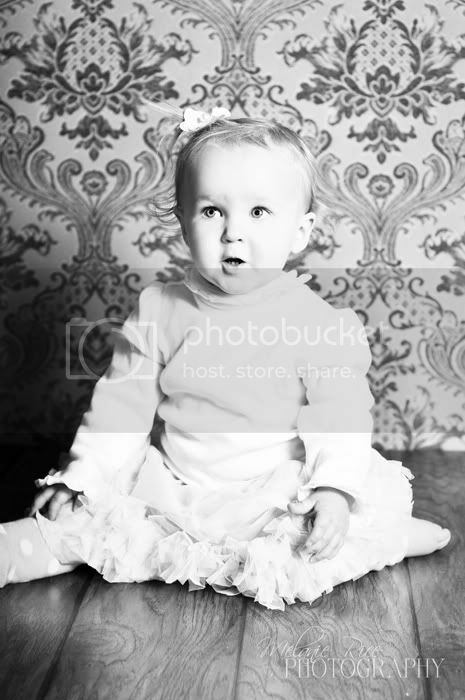 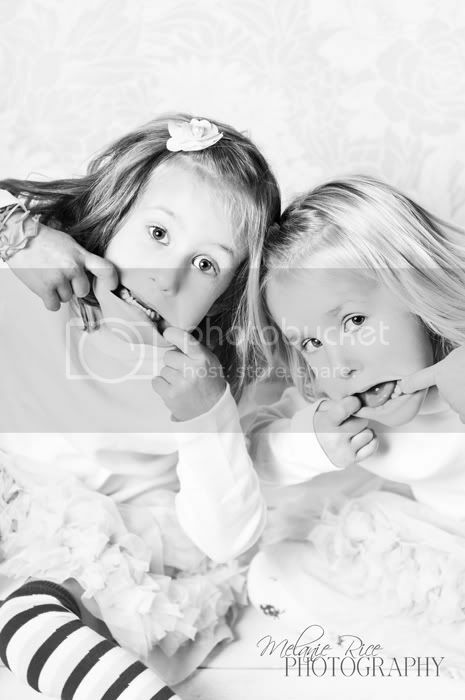 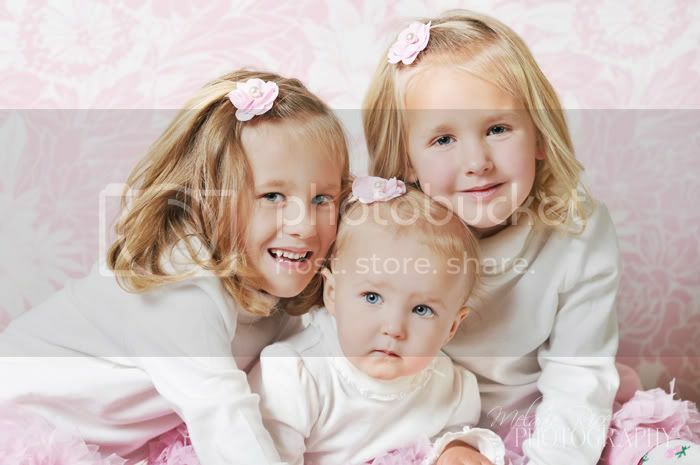 I had so much fun photographing my friend Leslie's adorable little girls. 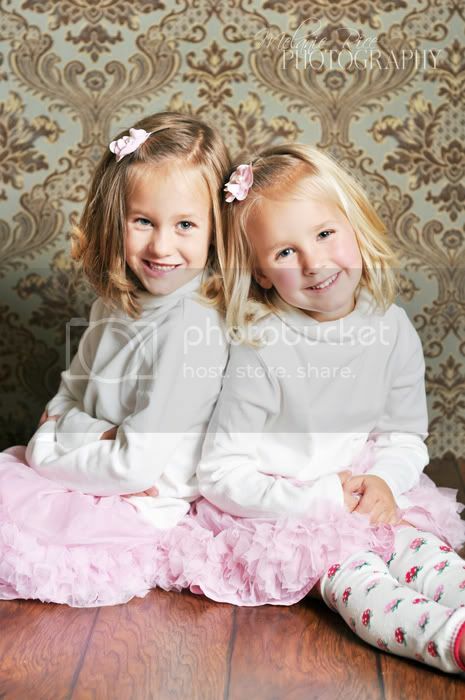 It must be so fun to have sisters to interact with, and I can't wait until my girls are older and can play together like them! 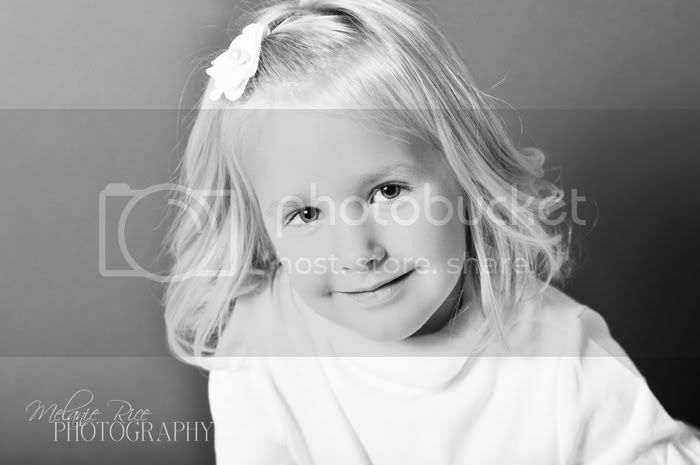 :) It was fun to get my studio stuff out again too... it's been a while since I've done indoor photos since it was so warm outside until recently, but it was a nice change of pace!